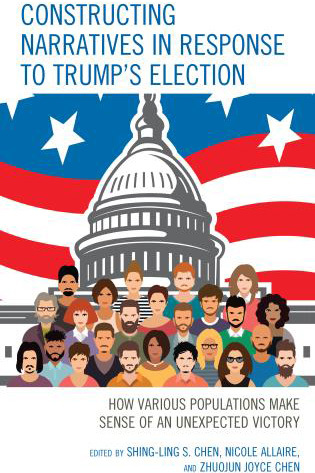 A University of Houston-Victoria professor's research on power, race, religion, politics and the media, and their impacts on society have been featured in three recently released books. 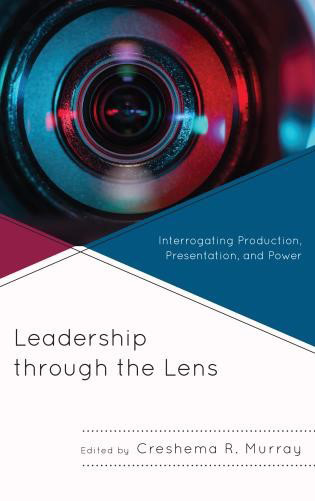 Mark Ward Sr., a UHV associate professor of communication, joined 13 other scholars from the across the country to publish “Leadership Through the Lens: Interrogating Production, Presentation, and Power,” edited by Creshema Murray of the University of Houston-Downtown and released by Lexington Books. The collection of essays explores ways in which diverse leadership styles are illustrated in a variety of contexts on television. 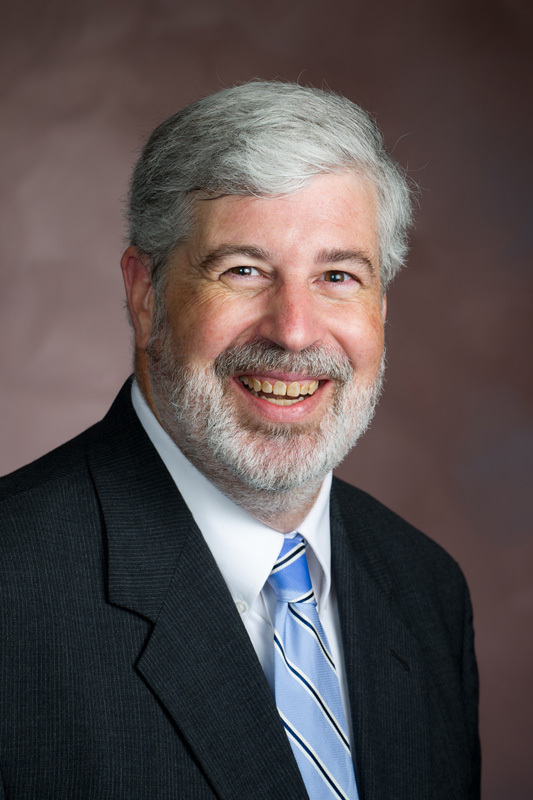 Ward’s own essay is titled “Television Transcendent: How the Electronic Church Constructs Charismatic Leadership as a Norm of American Religious Life.” The essay shows how televangelists and radio preachers model leadership based on personal charisma, and how this leadership style has become the norm in local churches. 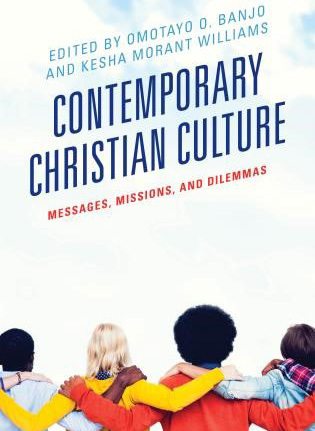 Issues of religion and race in the media were addressed in another essay by Ward titled “Segregating the Dial: Institutional Racism in Evangelical Radio” and published in the book “Contemporary Christian Cultures: Messages, Missions, and Dilemmas.” Edited by Omatayo Banjo and Kesha Morant Williams, the volume features essays by 14 scholars and was released by Lexington Books as part of its Rhetoric, Race, and Religion Series. In his essay, Ward points out that one in five American adults consume religious media on a daily basis and nearly half listen to religious radio in a given month, which is more than the percentage who attend a church. Further, one-fifth of all U.S. radio stations air a religious teaching, talk or music format. In his essay, Ward examines how this process occurred.